Managing an IT department can present challenges to a new practice manager at any law firm. Not having the right practices, policies and procedures in place can make the IT problems that your firm deals with on a day to day basis bad enough to knock your practice out of commission. So, what is the best way to prepare your IT team to prevent such a scenario? In this article we give you our three top tips for managing your IT department, to make sure that you can mitigate the risk posed by any IT threat that comes your way. How can I prepare my team to reduce future threats? IT problems can be a threat to your law firm, be it in the form of lost revenue, productivity or otherwise. 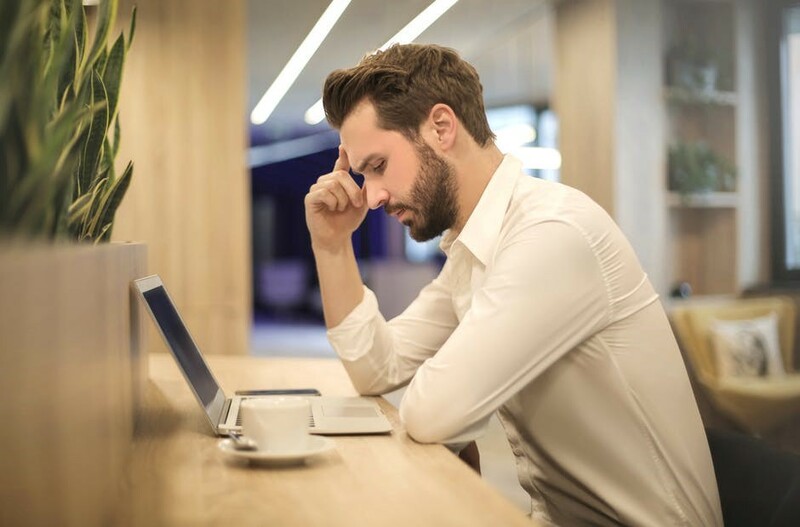 You could lose a crucial file for a client, waste a days’ worth of productivity with a faulty internet connection or even have the entire office out of commission as a result of catastrophic systems failure. What IT threats should your firm be wary of? A strong working relationship with your IT department is crucial for developing strategies to overcome these threats. Here are our top tips to create the best relationship between you and your IT department. 1. Maintain a good dialogue. Regular meetings and discussions are essential. You want to make sure that you and your IT department are on the same page in case you’re faced with a catastrophic system failure. Backup – Talk about how frequently your systems are being backed-up and details about their maintenance. High availability – You need to ensure that your hardware can continue to function somewhat despite faulty components. If your internet connection fails do you have a backup modem? Disaster recovery – What are your contingencies in the event of a complete system failure? What are your options for restoring service? Application support – Who do you rely on in the event of system failure to resolve unexpected issues? Are you capable? Do you need outside support? Procurement – You need a strong list of policies and procedures in place to procure new hardware. You have to be maintaining effective and regular dialogue with your IT team. A common problem faced by many IT departments is the tendency for customers to provide rushed descriptions of problems, or insufficiently define the issue they are facing. A rushed description of a problem is not useful to anyone, because it isn’t taking the time to provide the detail that is needed by any IT professional to identify and resolve a problem. Take the time to assess the system inputs that you or your team members made prior to, and after the detection of the issue, as well as the effects that the issue has on all components of your system. Ensure that when you talk to your IT team you have this information on hand and have the ability to accurately describe and recreate the problem if need be. This will ensure that you will be provided with quick and accurate information about your IT issues. Create tests for your IT services department to ensure they can provide you with the skills you need in a difficult situation. Here are some ways to evaluate your team’s response to everything from file recovery to dealing with a catastrophic system failure. Create a test file, leave it on the system for a week then delete it. Ask your team to recover the file for you. Orchestrate a controlled failure with your IT team of a specific system component, then test your system functionality without it. Test your Disaster recovery through creating a scenario whereby you have a complete system failure and create a procedure to manage it. Accurate procedure and planning can help your firm avoid the worst. If you’re having trouble implementing any of these practices into your firm, or considering switching your IT provider, we can help. I realise that managing IT procedures and practices with your workload can be difficult, but it doesn’t have to be. You have channels at your disposal that you can utilise to make this process easier for yourself and your firm.